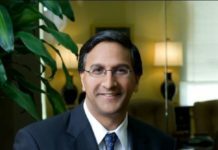 San Francisco– Microsoft’s Indian-origin Chief Technology Officer for Artificial Intelligence (AI) Joseph Sirosh has joined Compass, a New York-based real estate tech company which is making efforts to simplify the home buying and selling process with the use of cutting-edge technology. 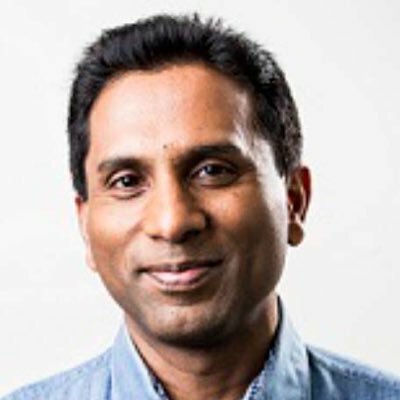 In a tweet on Wednesday, Sirosh said he was “super excited” to join Compass as CTO. “It (Compass) is bringing agents and technology to empower us in one of the most stressful and consequential transactions of our lives — buying or selling a home,” he said. “One of the fastest growing platforms that I know, and an inspiring and diverse leadership,” Sirosh added. Before joining Compass Sirosh spent five years at Microsoft, leading its AI efforts. Sirosh also worked on the company’s Cloud, data and Machine Learning projects. 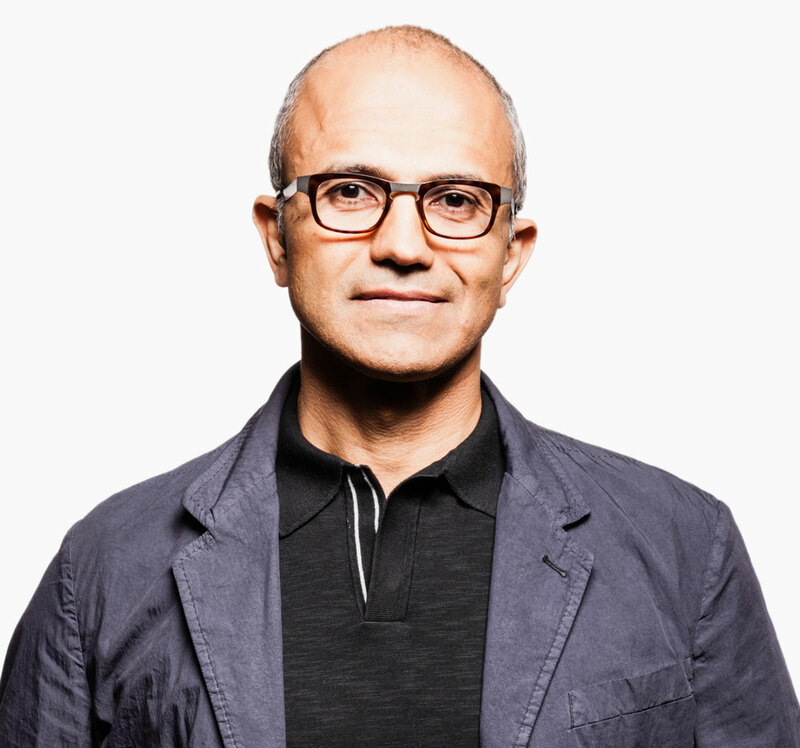 Prior to Microsoft, he spent close to nine years at Amazon as a VP in multiple parts of the company, most recently the Global Inventory Platform, Geekwire.com reported. “He will lead our engineering team as we develop new AI-powered products for our real estate ecosystem,” Compass said. Did $505 billion go out of India during 2004-13?